 The following notice appears on the website of the Wild Deer Association of Ireland and is re-posted here for the information of visitors to the Deer Alliance blog. “We have received a number of complaints alleging members have been approached to act as buying agents for an Approved Game Handling Establishment (AGHE). 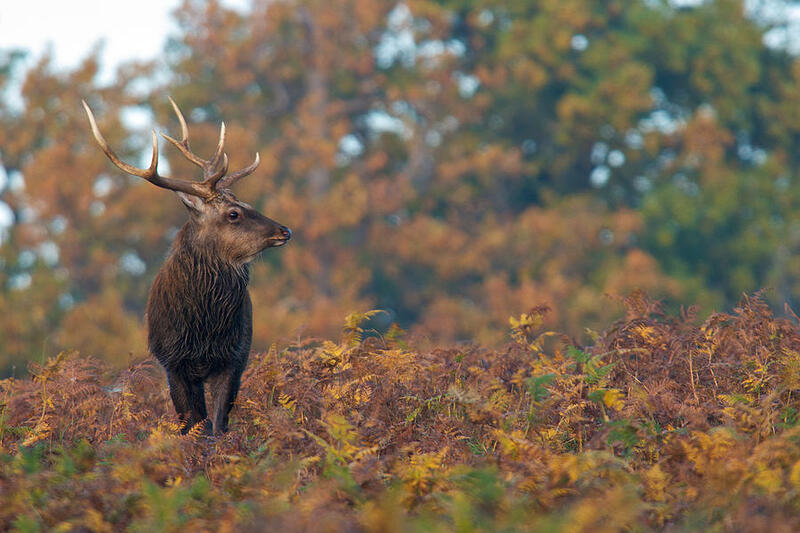 The approach involves the AGHE suggesting to the hunter that they buy deer carcasses from local hunters and friends on their behalf at a low price and the AGHE in turn remunerates the hunter at a higher price for the same deer carcasses. Any individual who partakes or supports such an arrangement is committing a crime as the sale and purchase of wildlife is strictly licensed. In addition income arising from such an arrangement would need to be declared to the revenue commissioners resulting in a likely tax liability. It is also alleged the AGHE as part of their approach suggest that once the individual has completed their Trained Person/Hunter requirements for the sale of game to AGHE’s, they can sign off on the carcasses they purchase as having met the necessary inspection requirements. Again this is incorrect and an offence as the requirements state “person (trained person/hunter) was present when the animal was shot”. Such illegal practices ultimately encourage poaching and the illegal trading of game in Ireland. This is nothing short of black-market economics on game that is already threatened. If you have received any such approach or are aware of an individual involved in this illegal practice please contact the Dept of Agriculture, Meat Hygiene 057 869 4479 or your local NPWS Conservation Ranger, alternatively you can email us on wilddeerireland@gmail.com”. This entry was posted in Uncategorized on September 30, 2014 by Liam Nolan. He said the study will evaluate the TB levels in 100 deer removed from the broader Calary area over the coming weeks. It will include both visual analysis and culturing of samples by the Department of Agriculture in its laboratory in Backweston. 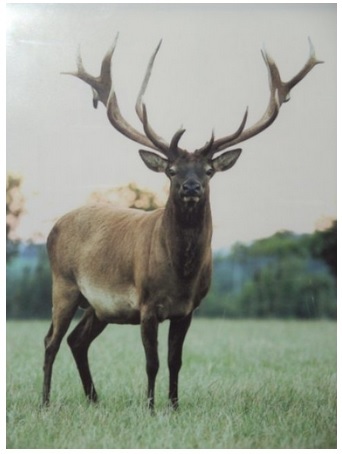 Footnote: The stag (above) used to illustrate this report on www.agriland.ie and also used on the Teagasc website is unlikely to trouble the farming community in Wicklow or anywhere else. It appears to be either a Wapiti (North American Elk) or a Wapiti x Red hybrid and very unlikely to be found in the wild in Ireland. This entry was posted in Uncategorized on September 18, 2014 by Liam Nolan. This entry was posted in Uncategorized on September 1, 2014 by Liam Nolan.